Pretty much every single business on the planet is going to have to worry about their credit. After all, it would be impossible to obtain any loans without a good credit rating. Sadly, a lot of business owners take their credit and lending power for granted. This is something that you’ll want to avoid at all costs. If you’re not paying close attention to your company’s credit, there is a good chance that things are going to sour. So, what can you do to improve your company’s credit? In reality, there are plenty of things. Within this guide, you’re going to learn how to improve your credit for good. First and foremost, you’ll want to go ahead and get your business credit started right away. A lot of new business owners try to use their personal credit. That is fine, but it can also be very problematic. It is always best to use your business credit from the get go. If you’re able to establish business credit early on, you’ll be able to protect your personal credit. You can also start giving your business more credence with lenders. After that, you’ll want to review your company’s credit on a regular basis. This is far more important than you could ever imagine. You should treat your business credit just like your personal credit. Make sure that you’re keeping an eye on your company’s credit. Once you’ve identified erroneous information, you should take steps to fix that information as quickly as possible. You can also address problematic areas that need to be improved. Either way, reviewing your credit score is key. 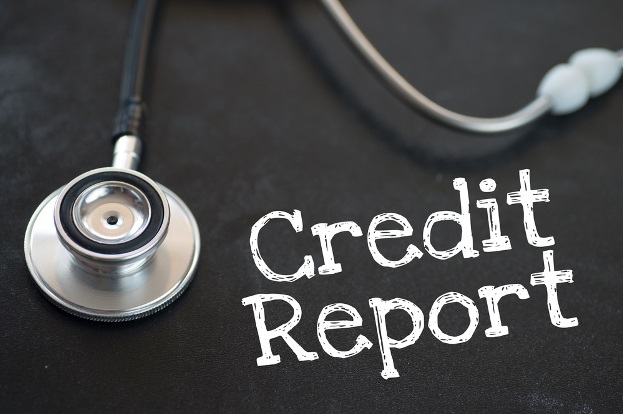 Remember that you can always take steps to remove bad credit from your company’s credit report. You’ll also want to make sure that you’re expanding your business’s credit history. There are plenty of ways to build a credit history for your business. For instance, you should think about taking out responsible business loans. You can also use credit cards for your business. At the very least, you should try opening lines of credit from various vendors. To get good credit, your business needs to be taking advantage of the credit that you already have. While you should definitely be using your credit, you do not want to max it out completely. Doing so could cause serious problems. In fact, using your credit line too often is going to make your company’s credit look negative. Be sure to use your credit, but do so cautiously. Don’t max it out or you might be turning a good thing into something bad. It is also vital to make sure that you’re separating your business and personal finances. Failing to do so will cause both to be blended together and that will make things much more difficult to monitor and manage. If you want to avoid your personal financial problems negatively impacting your business credit, you should keep them separated. This will also make things easier when paying for taxes at the end of the year. Nothing is going to ruin your business credit quicker than failing to get your bills paid on time. If that happens, you can pretty much guarantee that your business credit is going to take a big hit. At the same time, there is a possibility that you’re going to be charged a penalty fee on those late payments. With all of this being said, it is really in your best interest to get your bills paid on time each and every time. There is a pretty good chance that you have customers who owe you money. After all, not everyone is going to be able to pay upfront. If this is the case, you should take steps to begin solving collections issues. If you’re able to convince your customers to pay, you’ll be able to guarantee that your bills are paid on time. That can help you avoid serious problems. With this in mind, you should take a look at your overdue invoices and begin contacting the respective customers right away. Force these people to pay and you’ll have no trouble managing your bills and keeping your business credit in great condition.